Read this new industry-spanning report to learn how design powers business liftoff. Design Better provides unprecedented access to the insights that power the world’s best design teams. 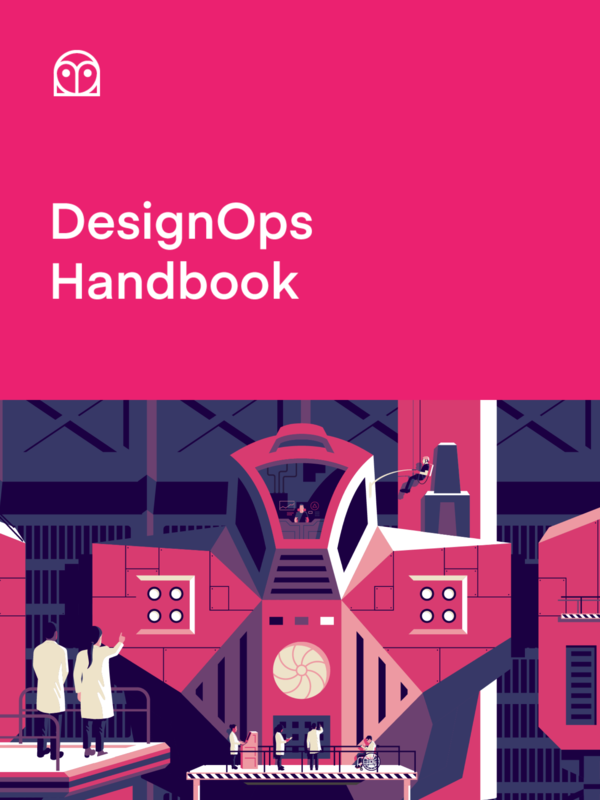 Essential reading on the practices that propel the best design teams forward. A Design Sprint provides a simple, timeboxed problem-solving framework for product teams to get answers quickly and effectively. The exercises embedded in the five phases are designed to reduce politics, increase collaboration across functions and put the focus on answers (outcomes) and not just assets (outputs). 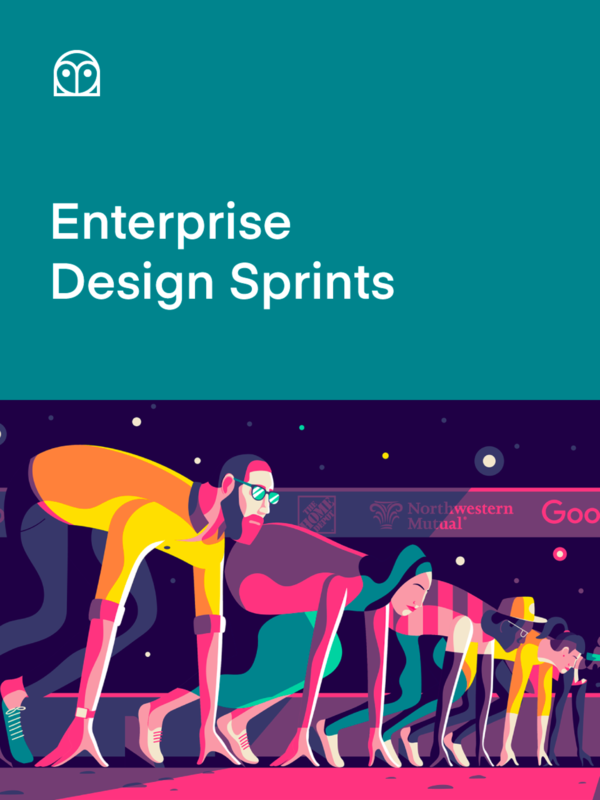 Learn from enterprises like Home Depot, LearnVest, IBM, AARP, Fidelity Investments, Lidl, Blue Cross Blue Shield, and many more, how you can run, facilitate or sponsor your own design sprint and start delivering solutions in organizations of any size. As companies mature and invest in design, they need to operationalize workflow, team coordination, and more. 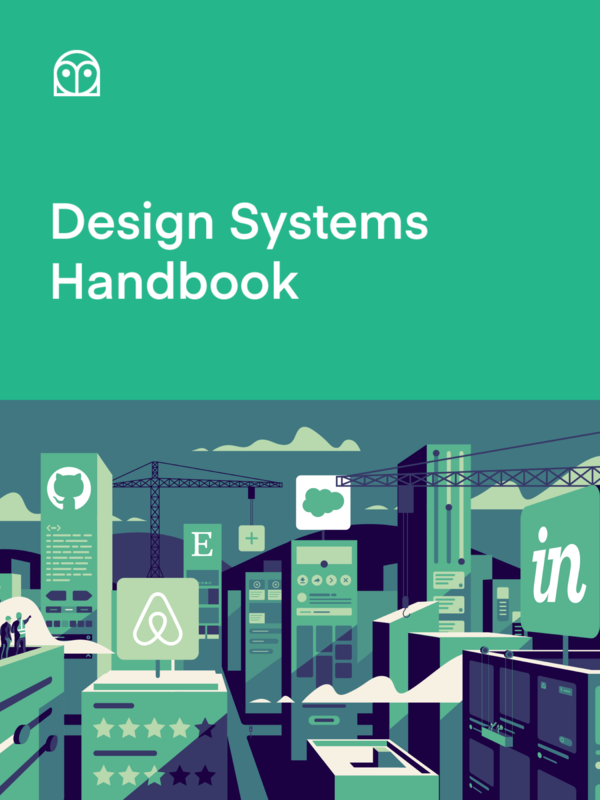 Learn how DesignOps help create integrated, high-functioning teams at the best companies in the world. Transitioning to design leadership can be challenging for individual designers. 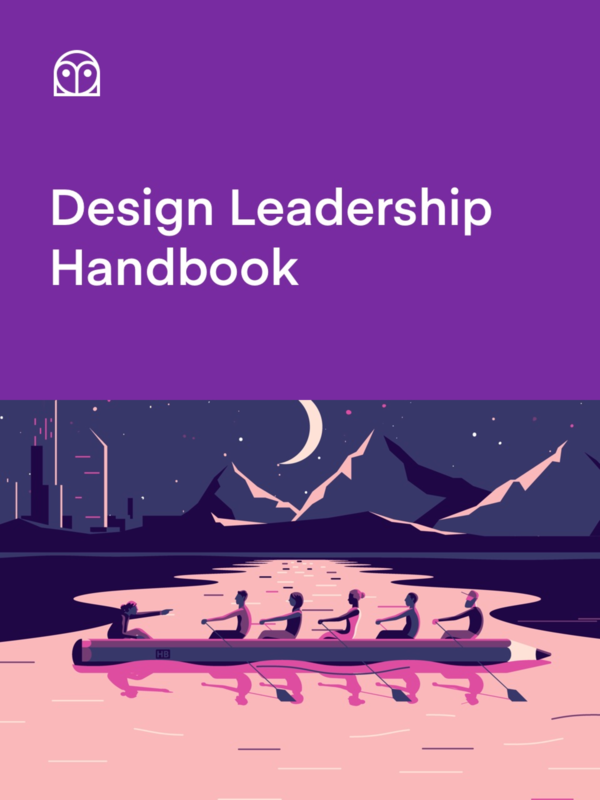 These proven insights from design leaders will help you gain confidence as a leader—and the skills to build a first-class design team. What is design thinking and how can it spread throughout an organization? 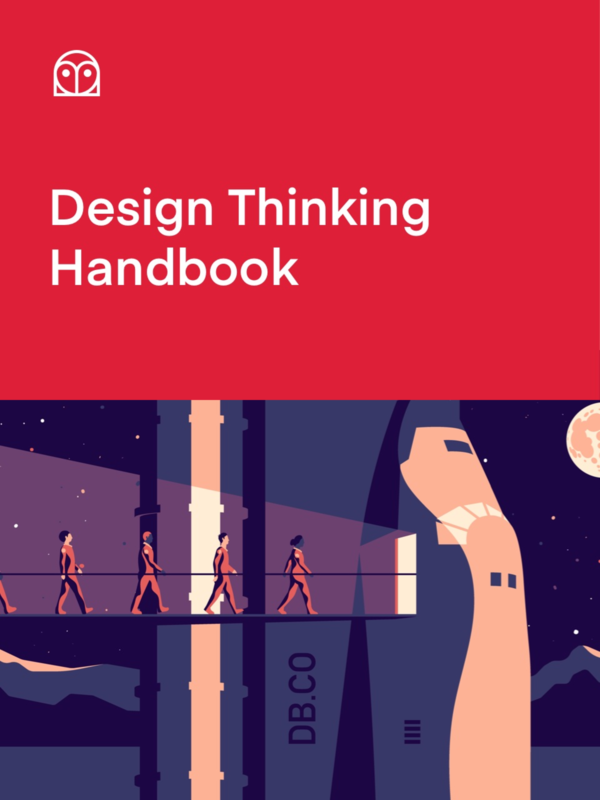 Learn how design thinking can help your team and company bring insightful, user-driven solutions to even the thorniest challenges. Product design is hard. Like any craft, there’s a lot to master to become a great product designer. 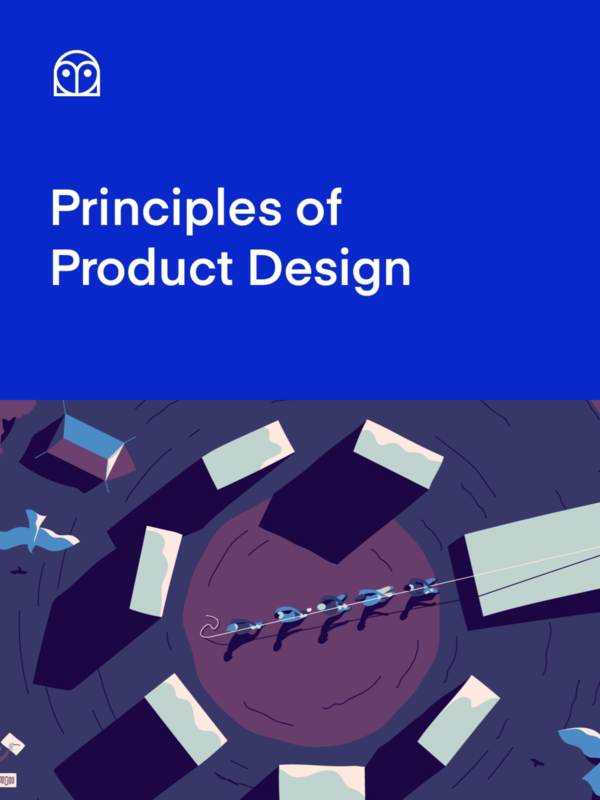 These industry tested best practices will help you and your team design better products, faster. Get the Conversations newsletter, sent a few times a month.